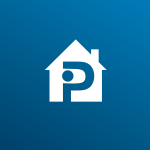 The Property Inspection Pros – Providing San Diego Home Inspections – We are Your San Diego Home Inspectors! 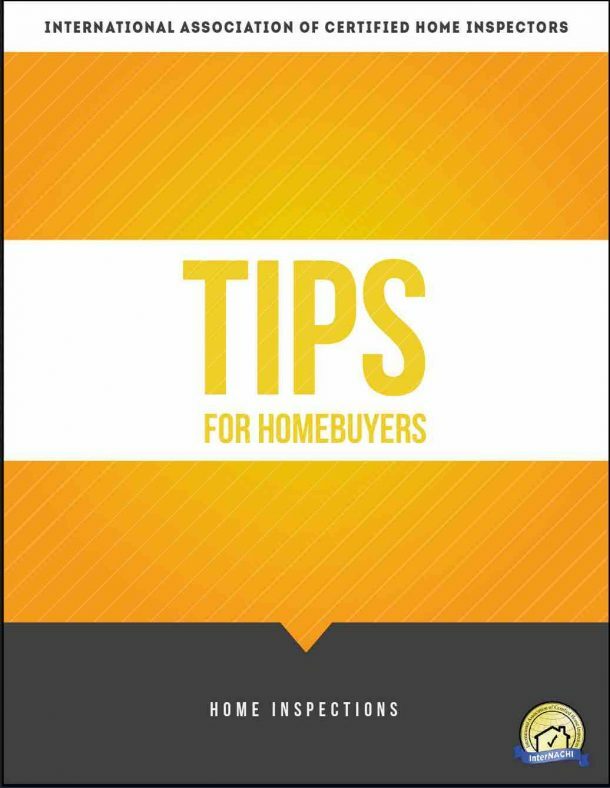 Are You Ready To Buy Or Sell A House? Most people only think about a home inspection when it is time to buy or sell. But why is a home inspection so important? This is the moment where everything should be falling into place in beginning a new chapter in your life, but what if something is wrong? What if the house has deficiencies that you aren’t prepared for? Rest assured because we have you covered! From ceiling to floor and even more, The Property Inspection Pros are your San Diego Home Inspectors. We bring our fifteen years of experience in home inspections to give you the information you need and ease your worries about your new investment. Wehnit comes to hiring the right San Diego home inspectors, be sure to use an inspector with the right tools. We use infrared technology on all of our San Diego Home Inspections. We do this to give you the best information, the most comprehensive report, and peace of mind. Make sure that your investment is inspected by experienced home inspectors using state-of-the-art software. 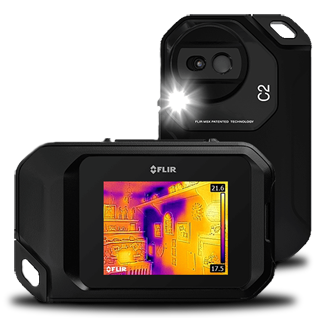 Our general home inspection includes free thermal imaging to detect excess heat and moisture in your home to find any problem areas. 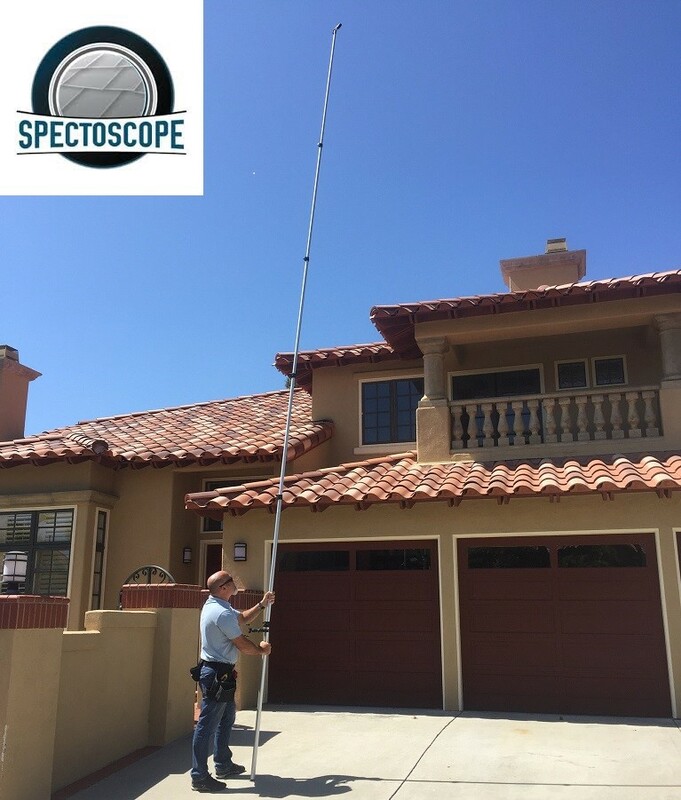 Our inspectors use the Spectoscope, a tall telescoping pole camera which allows them to safely take high quality pictures of the roof, hard to get to roofs, chimneys, skylights and other areas of a home from the ground. These are just some examples of the latest tools and technology our inspectors use to help assist them in providing the most comprehensive and thorough inspection possible. Tile roof? No Problem! We provide a host of inspection types that are non-invasive and thorough. When a roof is not walkable, we still make sure it is thoroughly inspected. San Diego Home Inspections – Done Right! 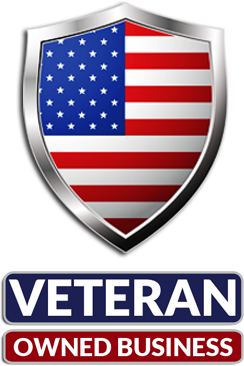 Our veteran-owned company is proud to deliver to clients a home inspection with the same meticulousness and attention to detail that no other home inspector in the San Diego area can provide. We know homes and we want to help you, our neighbors, in making the best and most informed decision possible. Our roots are in the San Diego area, where we live, raise families and coach youth sports. We would like a chance to help the people in our community, whether they are young families new to home ownership, people looking for a vacation home, or retirees. Over 1000 Families and Real Estate Agents each year trust The Property Inspection Pros to perform their Home Inspections! A 5 Star Experienced Home Inspection Company you can Trust!